Honda Helps Hurricane Victims! 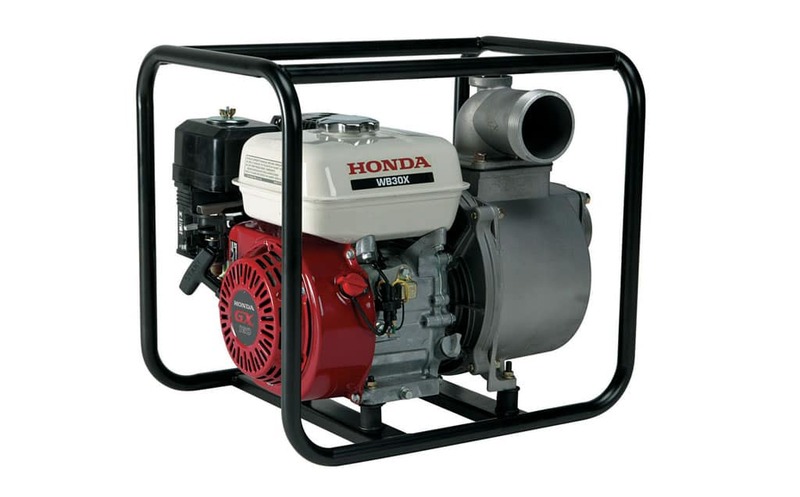 With recent hurricanes decimating Houston and the Florida Keys, Honda has pledged a donations of $650,000 in portable Honda generators and water pumps. This will include 50 water pumps and 600 portable generators, valued at $650,000, to the American Red Cross and the delivery of equipment by Honda Logistics.